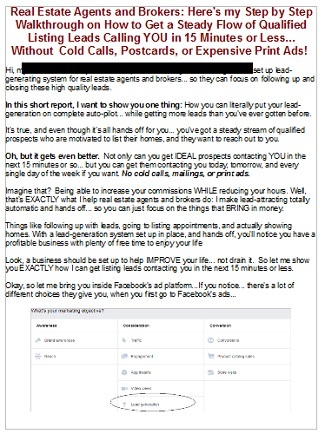 [One Left] Top Marketer Reveals How to Earn a Steady, Recurring Income by Sending Leads to Realtors! Are the ads and keywords for the ads included in this wso or just the squeeze pages? 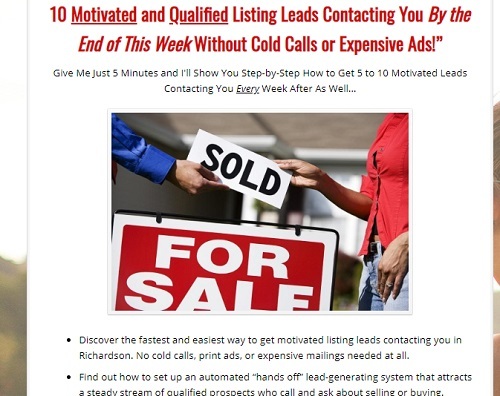 home buyer leads for your clients. keywords for your specific area. targeting info... which I do provide. so with this you will give us all the audience to target, ad title and description and image as well? we dont need to do our own research on anything? 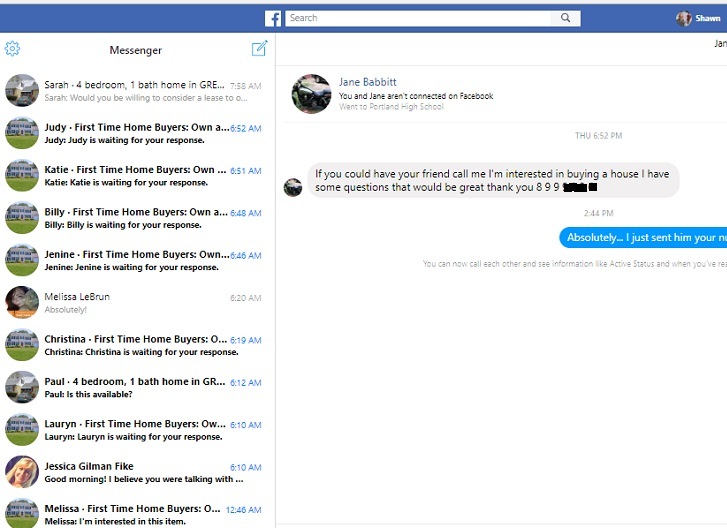 we find the real estate agents through our ads on FB and thats where we make money by them buying our info product? 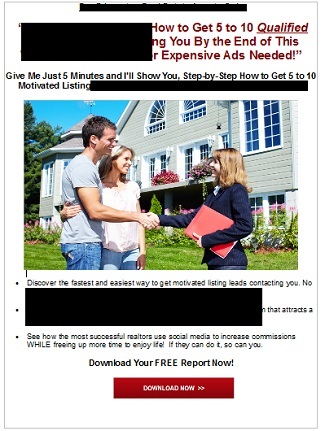 Correct, you get ALL targeting info to reach real estate agents, to get as your own clients. You get the Facebook ad content, headlines, copy, and images for all of it. up for your lead generation service, which you run using all of the funnel content I give you. 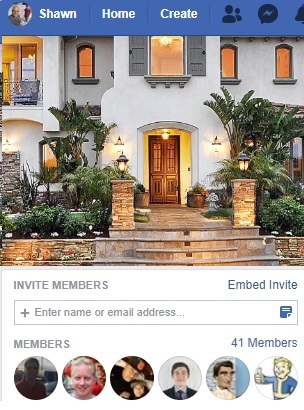 get leads, which will be people who may be looking to buy or sell a home. up and running in a day or less. Can Start Earning an Income Online! of time and money creating everything yourself. Then if it doesn't work, what happens? You're right back at square one. get up, online, and earning an income faster and easier. 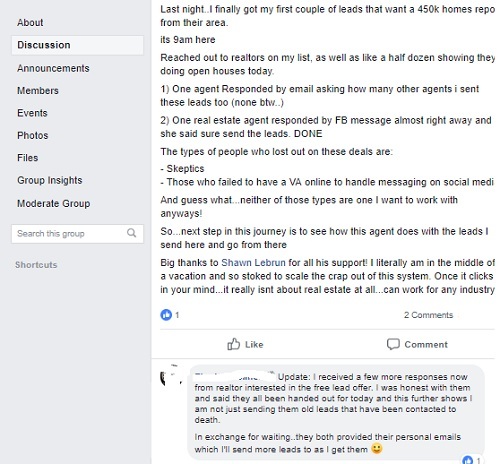 See, realtors need leads if they're going to sell homes. marketing or using Facebook ads. a realtor's best return on investment. The best part? It's easy to do. ALL the content you need. You put the content onto a website. Hook up your email autoresponder to your site. And then upload my Facebook ad. You choose the targeting I give you and bingo..
You don't have to sell anything. to get someone to part with their money. now it's even faster and easier. and you get the 3-part funnel to get leads for them. in a private Facebook group with ONLY people who order this funnel. So if you want in, you'll want to grab this now. Once 1 more is sold, this offer comes down. group that I help on an ongoing basis. clients, and you get the 3-part funnel to get leads for them. Last edited on 20th Mar 2019 at 05:37 PM. Do we also get the Fb ads you use to get traffic to the landing pages? Also does it include the targeting thats involved? Purchased! Glad to be on board! Where do I receive the content? The method he's teaching it's outdated it's not working at all after the major updates facebook made to their advertising platform. The product is 2 automated emails and if you attempt to contact him expect over a week to 10 days to get a reply from the seller. Ah and the product is $250 not refundable. I'm sorry you feel that way about this funnel. over 56 realtors here in Maine... well, that's not true. and even get on there. And you had no idea how to set up an autoresponder. don't ask for help, doesn't mean it doesn't work. using Facebook ads every day. I would have GLADLY helped you. like a "get rich quick" scheme, which this is not. and have over 2,200 "thanks" in my profile here on the forum. I try like heck to put out valuable stuff. So I would hardly say it's fair to call this useless. All you had to do is ask. do anything I can to help that. Last edited on 31st Jan 2019 at 12:54 PM. Hello Shawn. I live in the DMV area (DC, MD,VA), hoping your system works here. Once i buy your product, do i need to get a domain name (like digital agency..something)? from other countries order it and use it there. area to work in and get leads from. which has HIGH rates of buying/selling homes. So, 100% absolutely you'd be in a perfect location to use this. draw from, which you do, this is a GREAT system to use. 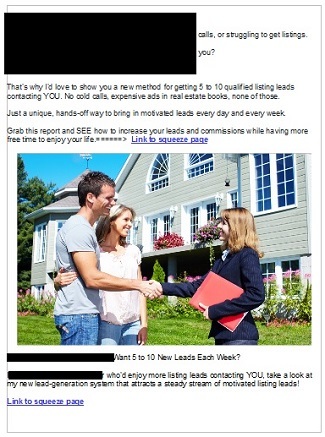 laws of "hey, need more leads? I can help and here's how". And yes, you will need your own domain ($8) and hosting ($10). in the eyes of realtors and home owners. choose one, so that you already are perceived as an expert. 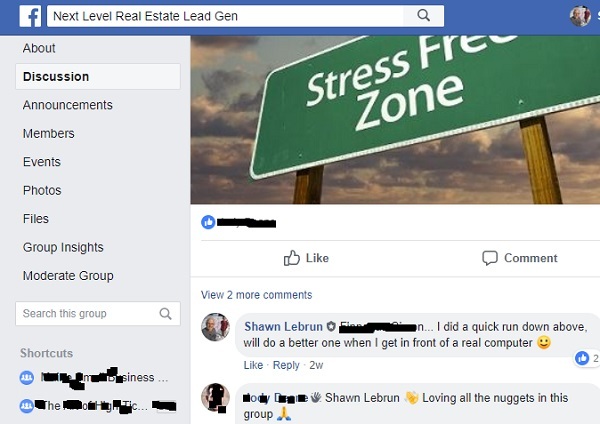 Hi Shawn, I just signed up for the real estate leads. Looking forward to this as I am opening a digital agency in my local area. Can you create a funnel for casino or gambling niche to promote using FB ads? casino/gambling niche is very profitable. Their affiliate offers pay large amount. Can you do this? How are we getting paid? per lead or per closed deal? Are you making the kind of money you want to make online? continue on your never-ending chase for MORE. But here's the thing, information is NOT what’s missing. You need something you can start SELLING. Take action and get offers out that bring value to people. 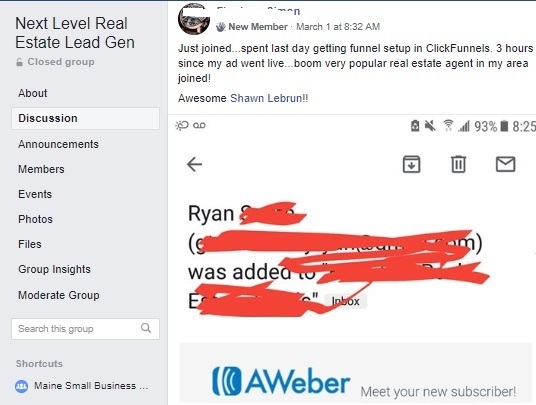 That's is why I offer these funnels. or trying to absorb more information. and selling... even as soon as tonight. And it's the SELLING that makes you money. You can only make money when you offer something for sale. 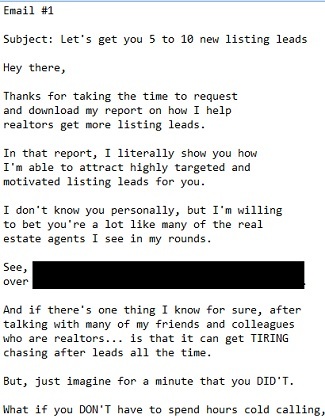 seller leads, or home buyer leads... you can help them do BOTH. You don't need any other piece of content to start. SELLING, this funnel can help you get online as soon as tonight. Dave B. bought one of my earlier funnels. in a private Facebook group with ONLY people who order this. Last edited on 24th Jan 2019 at 01:34 PM. Hey man, just bought. 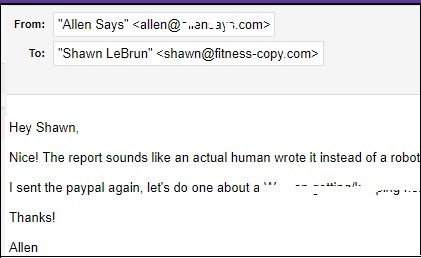 I sent you an email with my receipt, since it seems it’s a manual fulfillment thing. Looking forward to getting this up! I have read the entire thread. I saw the comment from the guy who asked for the refund. I know you can't please everyone and there are many other factors (but as the vendor you will be the focus of blame). No problem on that. However there was one part of their comment that got stuck in my brain. He mentioned that Facebook had changed in some way and the lead gen is not working. I don't like or use Facebook so I'm not familiar with it at all. 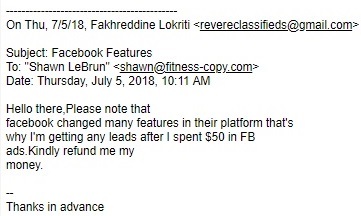 Was the "problem" fixed and was that comment about Facebook "not working" an invented excuse to justify a refund? Thanks for your consideration. Thanks for the post, much appreciated. tell you that ALL ad platforms change. 2005 and you can definitely be sure they've changed. plastic surgeons, personal trainers, and more. current and up to date with changes on Facebook. targeting options for real estate, and isn't any more. with Facebook ad reps to stay up to date and compliant. I'll also say this, as I mention in the actual thread for this offer. I'm not sure how serious that person is taking it. I tell people all the time, I don't sell "get rich quick". 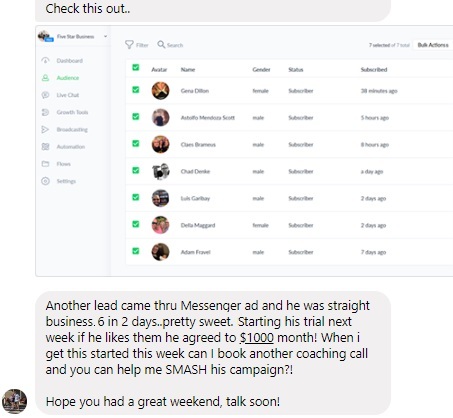 I sell real businesses, real funnels, and real marketing. 10 day riches... I ask them NOT to buy. that people can shave off 98% of the trial and error. and not someone looking for a get rich quick program. having incredible results with it. changes, Facebook works very well. Allen was around when I started out back in 2002.
he came back and bought another funnel from me. I go out of my way to create valuable products! EARNING an Income as soon as Tonight! you need to get online and running as soon as tonight. all the content to get THEM leads. 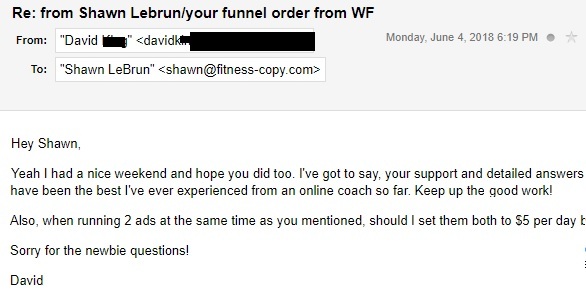 This is, by FAR, my most popular funnel offer to date. and Earning an Income Much Faster and Easier! commissions, and stay in business. ads, brochures, magazines, cold calls, and referrals. get leads and get paid very, very well to do it. go-to source for realtors in your area. You simply put the ad content I give you on a Facebook ad. report with YOUR contact info. page content online as well. Getresponse, or a bunch of other good ones. your Squeeze Page, where they can get the free report. as the free report content demonstrates how you can help. content to help them get SELLER or BUYER leads. You don't need ANY experience in real estate. get paid by real estate agents. Businesses You Can Start and Have Success With! in a private Facebook group with ONLY those who order this funnel. 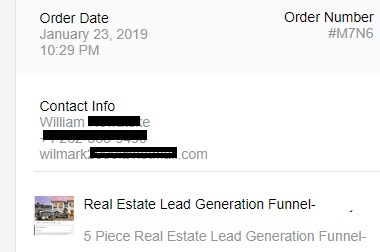 Click below to grab this funnel now and get online as soon as tonight..
Last edited on 16th Jan 2019 at 04:09 PM. what’s missing when it comes to you succeeding online. Last edited on 24th Jan 2019 at 01:35 PM. I LOVE seeing stuff like this! an income online IS NOT HARD. There's no trap with the funnel or content. The TRAP is in our own minds. We THINK that making money online is hard. So we make it tougher than it has to be. We think there's 100 things we need to do. START because they're not sure WHERE. Or of WHAT to do. Then, I GIVE you the steps. keep paying you for that. harder than it has to be. So they don't take action. Do this if you want to make money online. Get this funnel, or ANY product/service. get out of immediate pain or present pain. Make sure you're solving a problem. get them out of their painful problem. 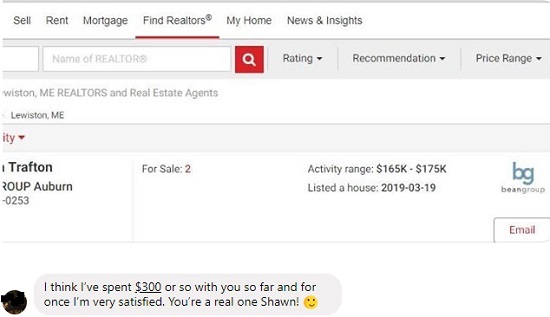 that realtors want and need. Use this to SOLVE it and get paid. I'm there, every step, to help with the details. Last edited on 5th Jan 2019 at 03:18 PM. 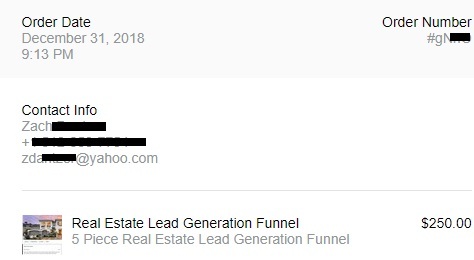 I always was interested in the lead generation business. I live in Chile, southamerica. 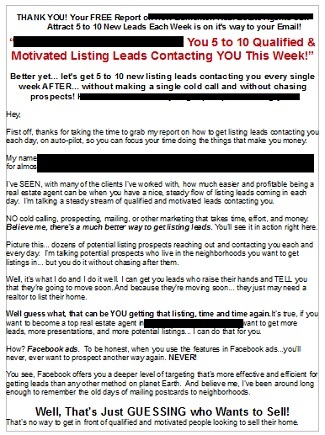 How much money do I need to spend on facebook to get those leads (aproximately)? 1. how many sales we can expect to make in a week? 2. what if my campaign performs poorly? will you personally investigate and look at our campaign? 3. how much we have to pay for ads daily? 4. i dont know how to bring leads to realters. will i have to bring them leads other than selling the info product? 5. how much we make on each sale? 6. after the purchase will you do all the setups or we have to do? Because I've done ALL of the heavy lifting. I GIVE you the content. I GIVE you the ad. asking me if they can use this where they live. Then yes, you can use this. ads, that's the only other thing you need to "learn". on how to use their platform. Then you should order this funnel right now. 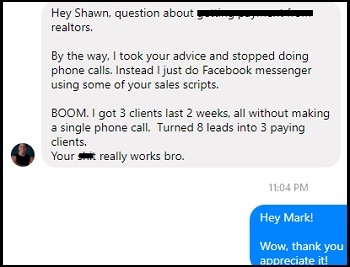 have your first real estate client soon after. But 100% yes... you can use them and I recommend it. As far as needing Clickfunnels? sites otherwise... there are MANY cheaper alternatives. Sure, you can use it and it's a great tool. $20 or so, if that, on hosting and your domain. it down so I can work more closely with a smaller group. Once one more is sold, the offer comes down. 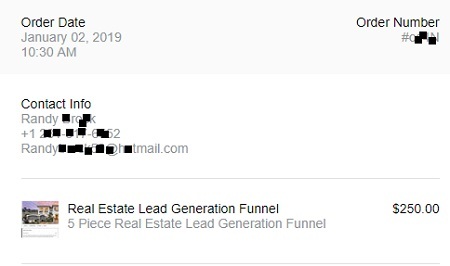 clients and you get the 3-part funnel to get leads for them. Last edited on 19th Feb 2019 at 02:41 PM. Is this offer still available and effective in 2019 please? Because it sounds pretty interesting to me & I would love to test the method on the realtors within my locality. Looking forward to digging in and getting rolling. I have several years of FB ad experience so the concept makes perfect sense. I'm just happy the funnels are already done. Copy writing and funnel testing can be a lengthy and expensive process so happy to hear these are already battle tested. Hi. Really interested in the system. Few questions. 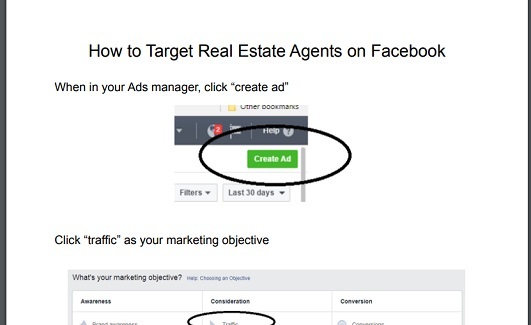 Do you provide Facebook ad targeting details for both realtors and potential customers? 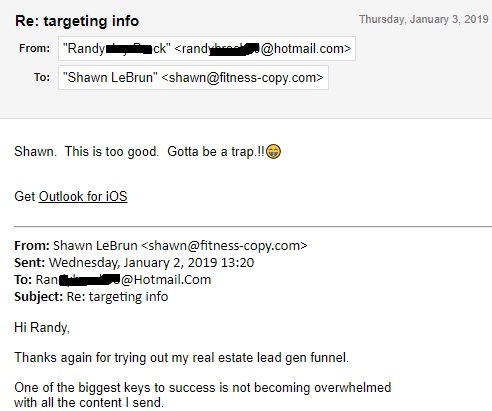 I mean you are providing funnel setup and lead magnet but do you also teach how to target realtors? And once we land few realtors as our clients how do we target potential prospects in their potential area of interest? Also who pays for the ads. Realtors or us? home seller and home buyer leads for your clients. source I used over the period of ONE day. PAY you for... once you do what I show you in the funnel. an ongoing basis, inside the Facebook group. Last edited on 11th Apr 2019 at 01:40 PM. how much capital would I need to start this type of business? Just purchased, hopefully everything comes tonight, I'm eager to get set up!